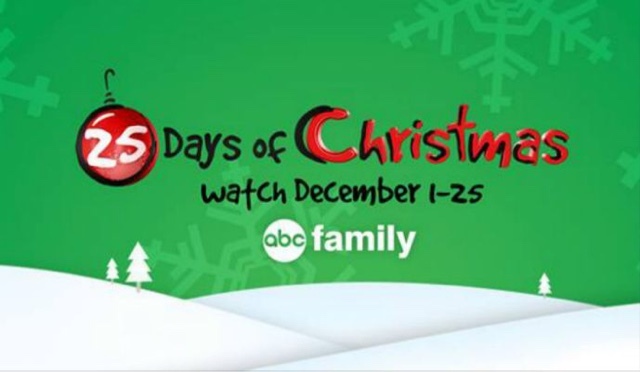 It's official, ABC Family's 25 Days of Christmas Movies starts TODAY! My 20-something year old-self has never been more excited and I can't wait to put my PJ's on tonight and dive into this movie marathon of Christmas goodness! Is anyone else a little too excited for this lineup!? I know! I agree...seems like a lot of repeats!! I'm super excited! I've already watched a bunch of holiday Hallmark movies! 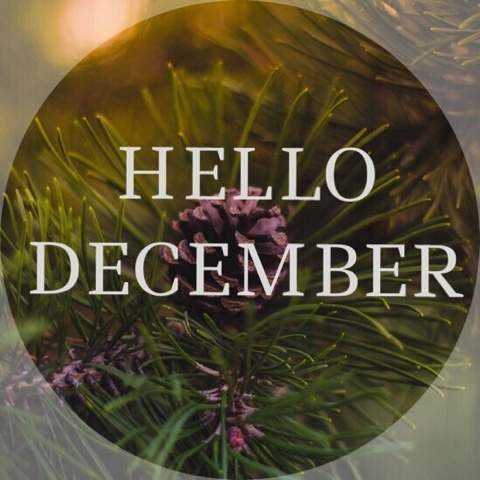 The most wonderful time of the year for movies! I love it!